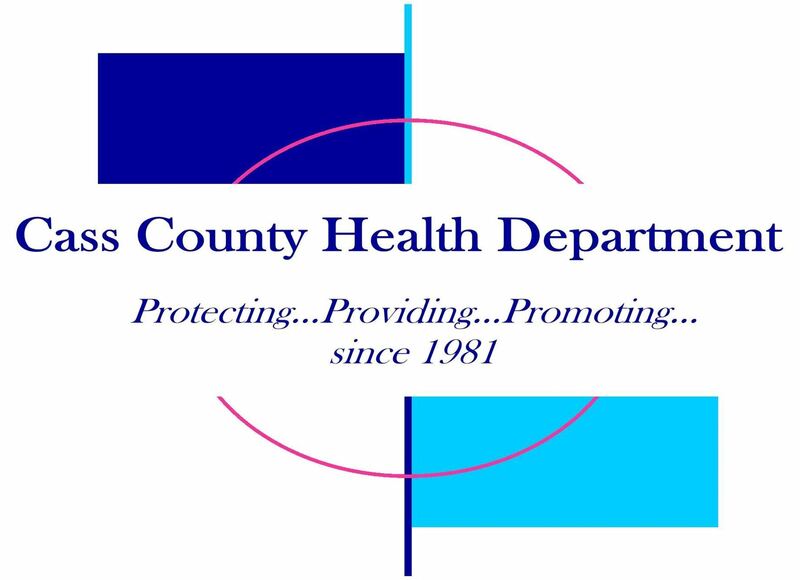 The Cass County Health Clinic is a full service primary care doctor’s office. We are a Federally Qualified Health Center, meaning we receive federal grant funds to help us serve patients that are either uninsured or under insured. We have an office in Virginia and Beardstown. We have one doctor and one nurse practitioner to serve our patients. After hours care is provided to our patients by our providers on a rotating basis. After hours care is available by calling 217-452-3057. You do NOT have to live in Cass County to utilize our services. Cass County Health Clinic serves patients from newborn to 100 years +. We are always accepting new patients. We do accept patients that don’t have insurance. For uninsured patients we offer a discount for services based on the family size and income. We also accept most all types of third party insurances including but not limited to: Blue Cross Blue Shield, Health Alliance, Health Link and Tri-Care. We also accept patients with Medicare and Medicaid including all Medicaid Managed Care Plans. At the Cass County Health Clinic our providers are board-certified in family practice, with extensive experience in all aspects of primary care and family health. 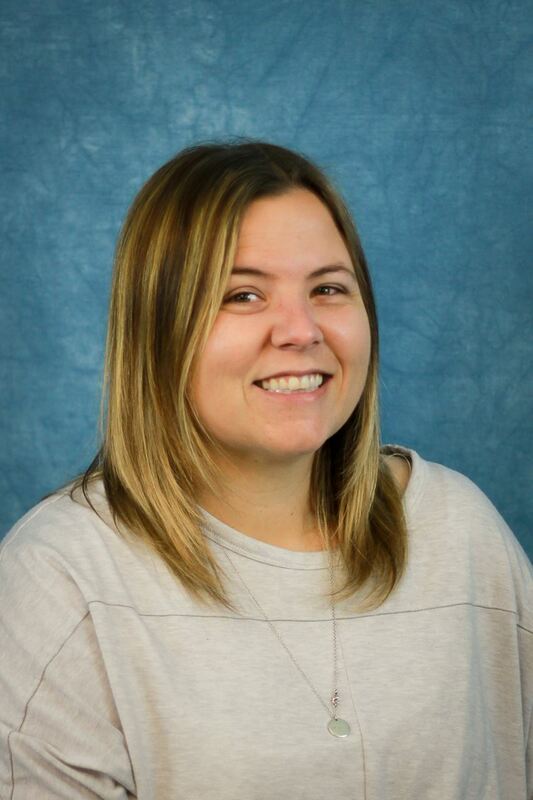 In addition to our physician and nurse practitioner, we have a large staff of nursing staff and medical assistants, as well as French and Spanish interpreters on site. Our practice offers high quality comprehensive medical care to patients of all ages, with an emphasis on preventative care. We offer well child and well women exams, laboratory services, as well as treatment of acute and chronic illness including disease management and health education. Both of our facilities have been accredited as Patient Center Medical Home (PCMH) Level III practices. 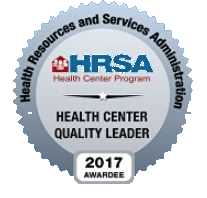 The Cass County Health Clinic was also recently awarded the 2017 HRSA Health Center Quality Leader award for achieving the best overall clinical outcomes while demonstrating a high-quality across their clinical operations. Behavioral Health services are provided by licensed staff, and available on site at both facilities as well. Appointments can be made for behavioral health counseling by contacting either our Beardstown or Virginia offices. 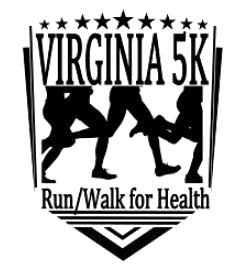 Opioid addiction services are also available at our Virginia site. Our services cost the same as they do at other Doctor’s offices. We offer a discount for uninsured patients. The discount is based on the household size and income. There are 4 levels of discount that are determined by the Federal Poverty Guidelines. Yes, CCHC does require that you have an appointment to be seen. We do have some open access appointments available. Open access appointments can only be used for appointments made the day the patient calls. We hope this will help patients get into our office much quicker for most of the services we offer. After-hours care by our providers is available by calling 217-452-3057.